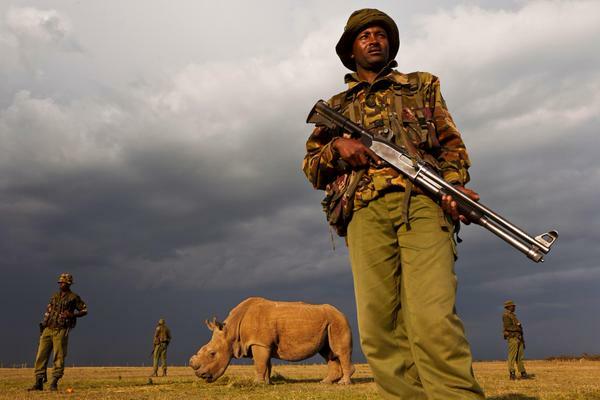 His name is Sudan and he is guarded by armed rangers every single moment of his life since he is the last of his kind this earth. He is the only male of the northern white rhino subspecies since excessive poaching has killed more rhinos than the rate at which they could give birth. Their horns are sold in Asia for thousands of dollars since they are believed to be a cure for a range of ailments. 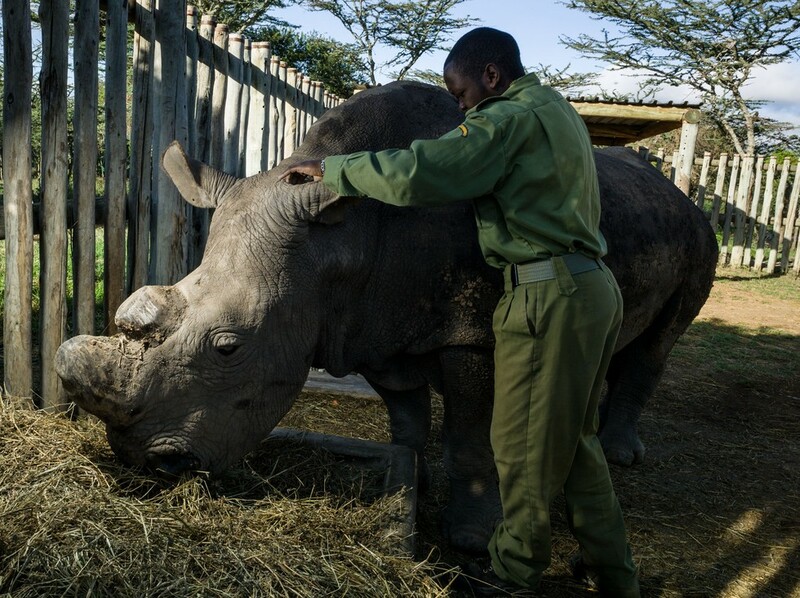 The rhino called Sudan is lives in Ol Pejeta Conservancy in Kenya and he is 40 years old currently. Only two female northern white rhinos are alive in this world. 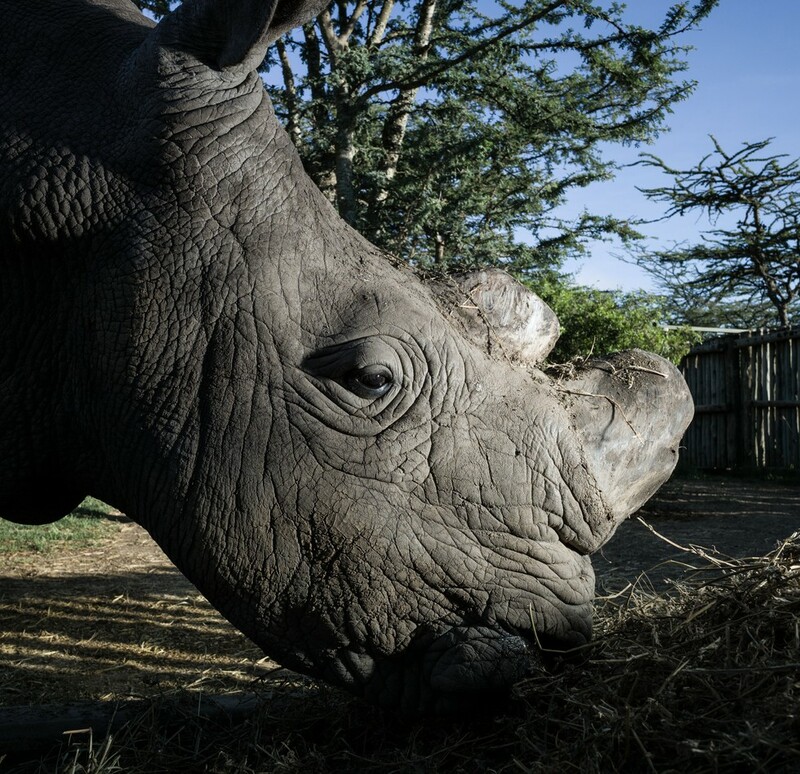 Sudan’s horns were removed to make him less attractive to poachers who are getting more deadly as demand is still high while supply is getting low. Breeding has been a big problem since by the end of 2014 no baby rhino had been born. 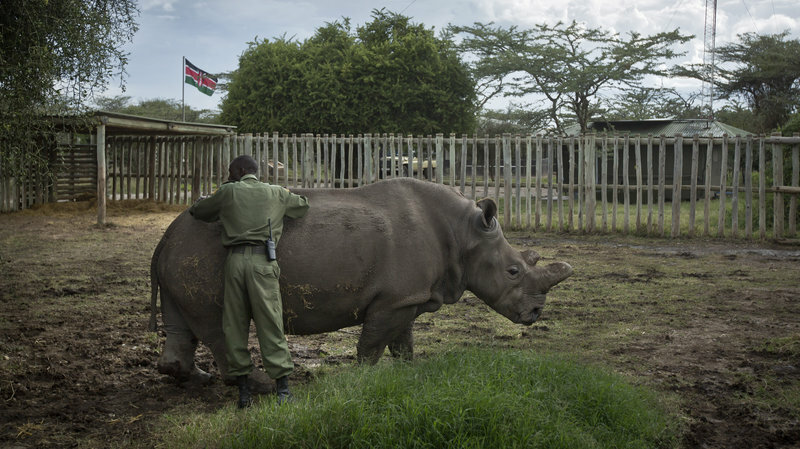 Rhinos rarely breed in captivity so different methods are being explored.